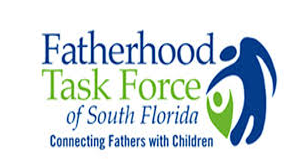 HomeFatherhood 101How To Become A Better Dad? 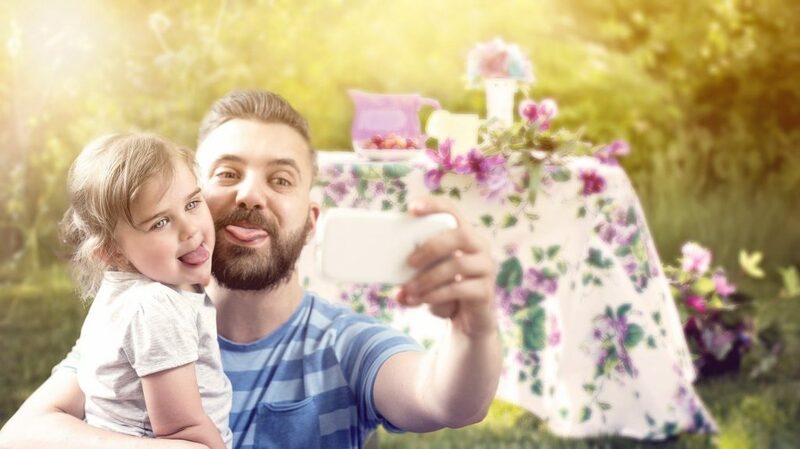 Unless you have a family or you’re a father yourself, there’s no way you can quickly grasp the crazy idea of a roller coaster that people call fatherhood. There’s pain, sorrows, frustrations, excitement, and joy that goes up and down. All fathers want to do more and be more. However, to fulfill that particular desire and becomes the best version of ourselves, some things require consideration. It’s time to recognize that our children are different from us. We can’t force them to do the things we used to do or tell them to get excited with the same things we love. Our kids are going to like different things and sometimes it’s way beyond our expectations. We won’t be able to control how they respond to their surroundings too. We can’t even tell them to have an interest that suits ours as well. Other people think that it’s going to create a problematic relationship, but it won’t. It is okay that they are different and unique. Because our jobs as fathers are to let kids learn and explore their individuality. One essential part of fatherhood is the persistent control over the distractions that affect the parent and children development. One example is getting rid of our smartphones. It keeps us away from relating and connecting with our kids. Our constant spending of time on our phones only creates an issue that eventually affects both our and our children’s emotional and psychological health. Another one is not offering kids quality time. Our moments with our kids are the ones that they will look forward to, and if we don’t enable them to share it with us, they’ll start hating the reality of life. Our jobs as fathers are to answer our kids’ questions truthfully. We need to make them realize that life is not fair. Though it will hurt us to see them falling, we have to endure that particular moment for them. We have to remember that it’s not always about punishment, restriction, and discipline. It’s about teaching our kids the value of an opportunity. Our roles as fathers are mentors and life coaches to our kids. That whenever they step out in the line or perhaps tend to do the things they shouldn’t, we need to guide them. We need to secure truthful learning and make them master the skills they need to be able to stand alone whenever they start doing things on their own. Fathers are known strict when it comes to handling kids, but it shouldn’t always have to be that way. It is understandable that most of the times we get too focused because we are caught up on factors that we need to prioritize. These include building a strong family structure, reaching for financial stability, helping out the community, and so on. But sometimes, we need to relax. We need to let go of those pressures and think about our kids importantly. We need to show them that life is not all about stress or environmental problems. We need to permit our kids to see that life is fun and enjoyable. It is vital that we know the things that are going on with our kids’ life. As fathers, we have to right to make significant decisions for our kids. That’s because our desire to engage in their daily activities helps us to understand them better. However, it is unquestionably okay that we know our boundaries and set limits within ourselves to where we should get involved or not. If we keep on deciding what our kids should do, who they spend time with, or where they should be going, a gap might build up. We need to secure a healthy relationship by not messing up our children’s emotional and psychological development. Fatherhood should instill discipline and structure. Though it may worry most of us about what our kids will think about our style of parenting, we need to become their father. Yes, we can always make them feel like we’re a friend that listens to them every time they need someone. But we shouldn’t let our guard down. Our kids still need to respect, obey and fear us in a way that they will understand our actions. We have to make them feel they are worth fighting for and that they are always protected. That what we do is entirely for their benefit and that we only care about what’s best for them. Being a father is not a privilege, it is a responsibility. By that, we have to make sure our children are ready to become completely self-sufficient in the future.